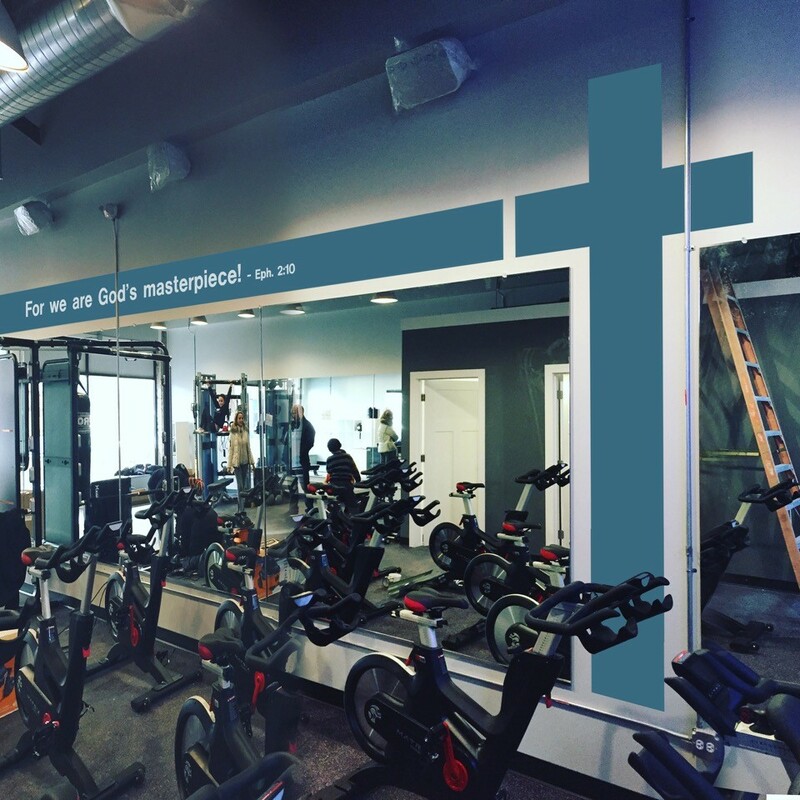 4:13 Fitness Club is a faith-fused fitness studio. 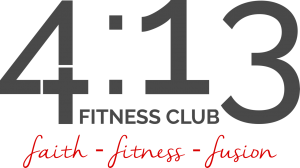 The first of its kind, 4:13 Fitness Club is studio designed to help each of us incorporate our physical selves into our worship of and pursuit of God. We seek to steward well the gift of body God has given us and to worship Him in body, mind and spirit. Welcome anyone from any faith perspective, our framework is Scriptural and based in Christianity. Philippians 4:13 — I can do all things through Christ who strengthens me — is our motto and provides the focus for what we do. 4:13 Fitness Club offers a variety of special events, fitness classes and personal training. 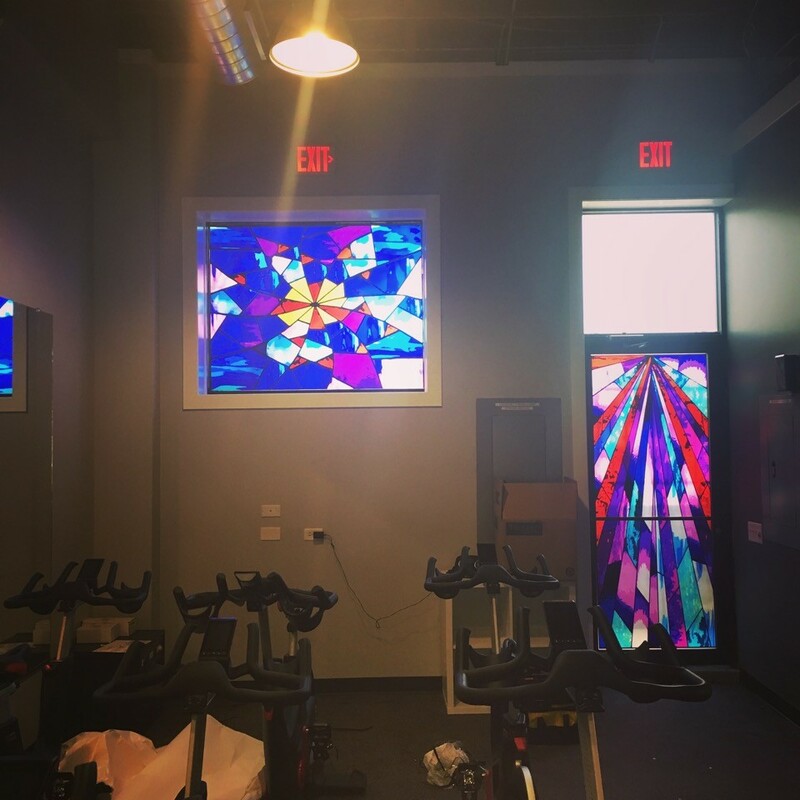 Our fitness classes include cycling classes, circuit training classes, Holy Yoga and more — all with state-of-the-art equipment in an environment that brings you into the presence and awareness of God.